It should have been obvious to everyone. 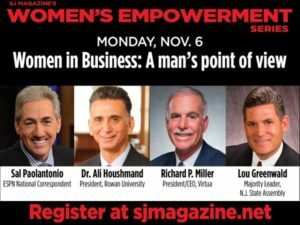 SJ Magazine’s ill-conceived all male panel at a Women’s Empowerment Seminar was destined for mockery. Listen to Mike break down the dumb news of the day.